While there’s a lot of negativity surrounding Windows 10 at the moment, thanks mostly to Microsoft’s shady upgrade tactics, it is actually a very good operating system. The upcoming Windows 10 Anniversary Update, out at the end of July, improves the OS significantly, introducing a wealth of new features, and one of the latest inclusions to be made available for Windows Insiders to try is Limited Periodic Scanning. 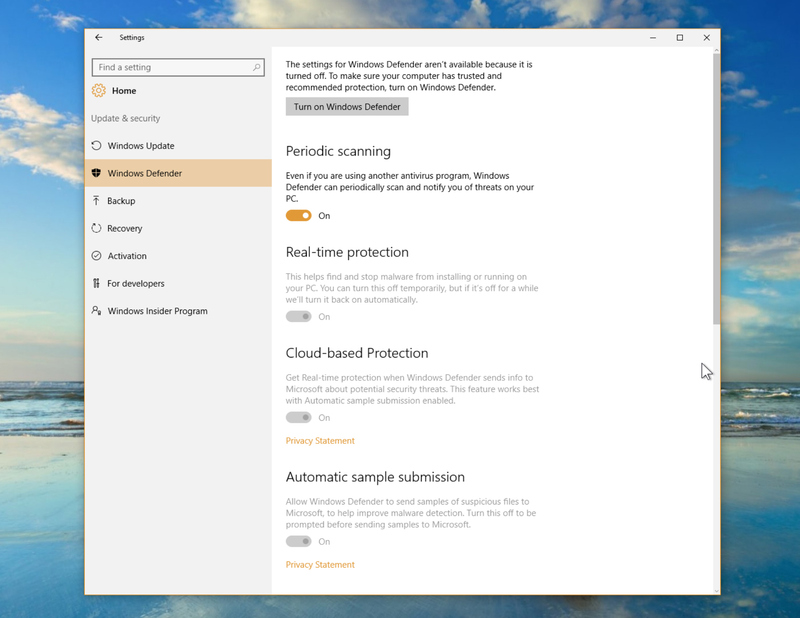 This sets Windows Defender to scan your PC at intervals, even if you have another anti-virus program installed. In other words, it uses Windows Defender as a second line of defense, without interfering with your primary AV software. If you’ve ever been annoyed by a Windows 10 Update kicking in at an inappropriate time (as this pro-gamer was), then you might be concerned that this addition will cause Windows to start scanning your PC when you don’t want it to, but that won’t be the case. In the Anniversary Update, Microsoft is introducing something called Automatic Maintenance, which ensures updates only happen at a time that won’t impact on your PC usage (in the middle of the night, for example). Limited Periodic Scanning uses this, so hopefully you won't even notice it in action. The feature is disabled by default. To use it, firstly make sure you’re running Windows 10 Insider Preview Build 14352, and then go to Settings > Update & Security > Windows Defender and turn Periodic Scanning on. Don't see it? 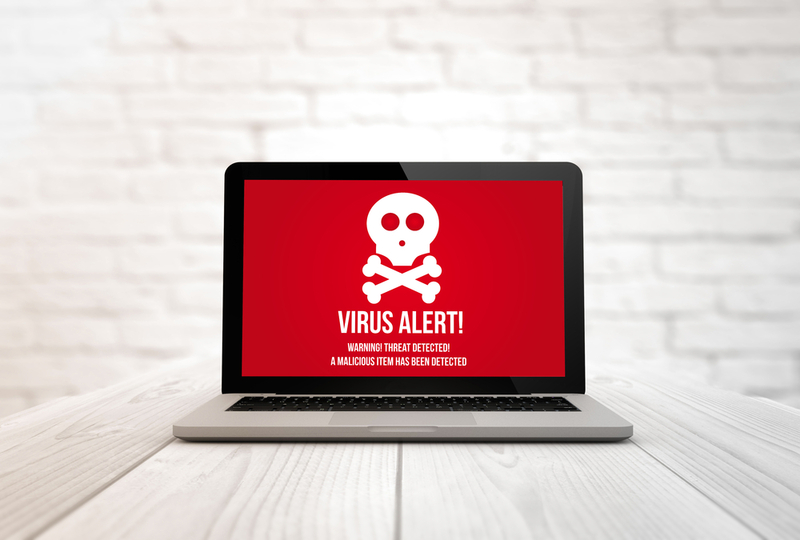 You need to have a third-party antivirus scanner installed and listed in the Security and Maintenance Control Panel applet of Windows for the new feature to be available. Once it’s enabled, it will get on with things in the background, and you can see scanning and threat information in the Windows Defender interface. If a threat is detected, you’ll be told about it via a Windows 10 notification and will be able to click this to find out more. Anything which can help keep users safe without annoying them, and which can be easily enabled or disabled, is a good thing in my book, so this is a very welcome inclusion. The new feature is aimed at consumers, but may also be made available for commercial users in the future.